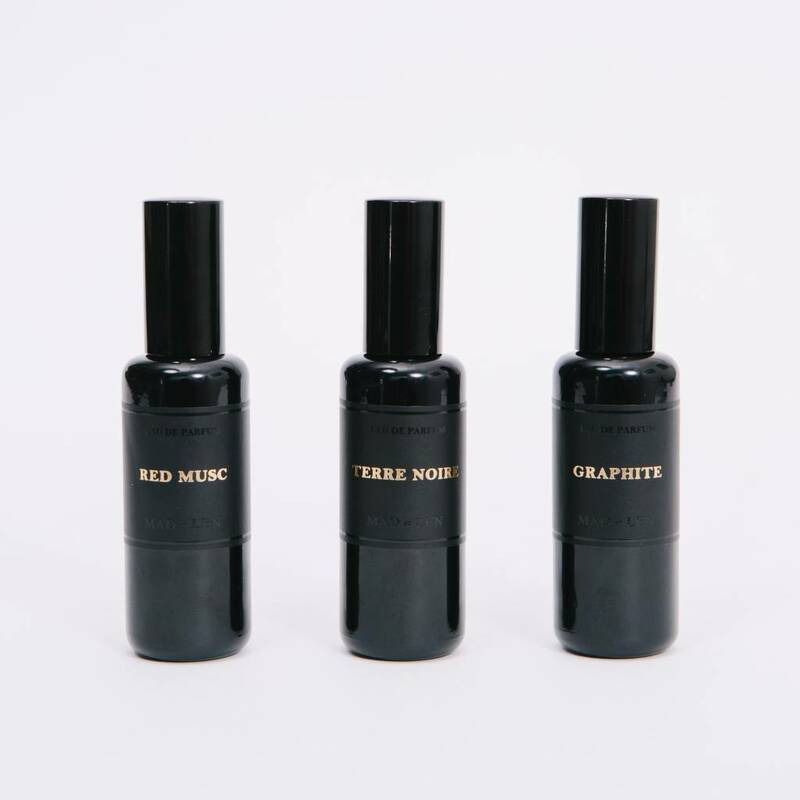 Mad et Len is an experimental fragrance and homewares brand that takes inspiration from earth's natural surroundings. Once avid globetrotters, Sandra and Alexandre – the creative driving force behind Mad et Len – live and work in the French alps while recalling the peaceful atmospheres and rough landscapes from their travels through the brand's varied collections. Graphite: Left alone, the tools of creation- pencil, paper, chalk- take on a creativity of their own, a symphony of grays and whites with surprising depth and compelling uniqueness. 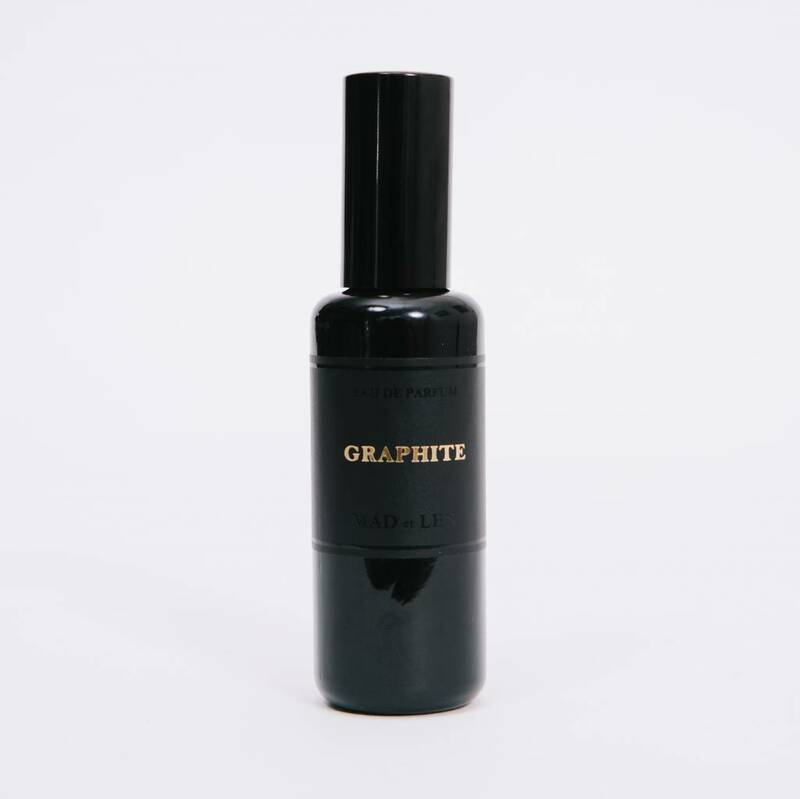 Smoky graphite, smooth chalk and crisp, clean wood combine to evoke and inspire, resulting in a scent that wears on the skin like a modern, evocative and unexpectedly sensual composition. A fragrance for the doodler, the dreamer, the academic, and the forever young. Red Musc: Vermillion- the brilliant red pigment made from the mineral cinnabar, a pigment essential to the art and decor of Ancient Rome, the Middle Ages, the Renaissance, and ancient India and China. 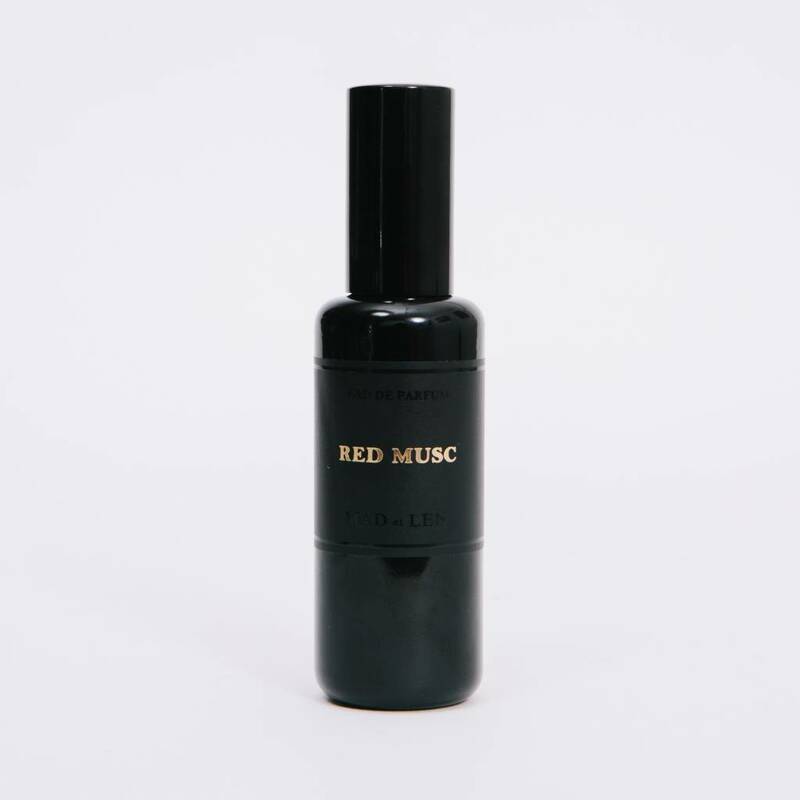 Red Musc- vermillion in scent form, a brilliant and incandescent musk with subtle intensity and poise. Glowing embers and a light booziness cradle the musk in an intense but controlled flame, hovering off of the skin, seductive and purposeful. A skin scent for someone who doesn't believe in skin scents. Terre Noire: All of Europe's great mysteries lie in her forests, ancient as the continent itself, unknowable and full of magick both light and dark. 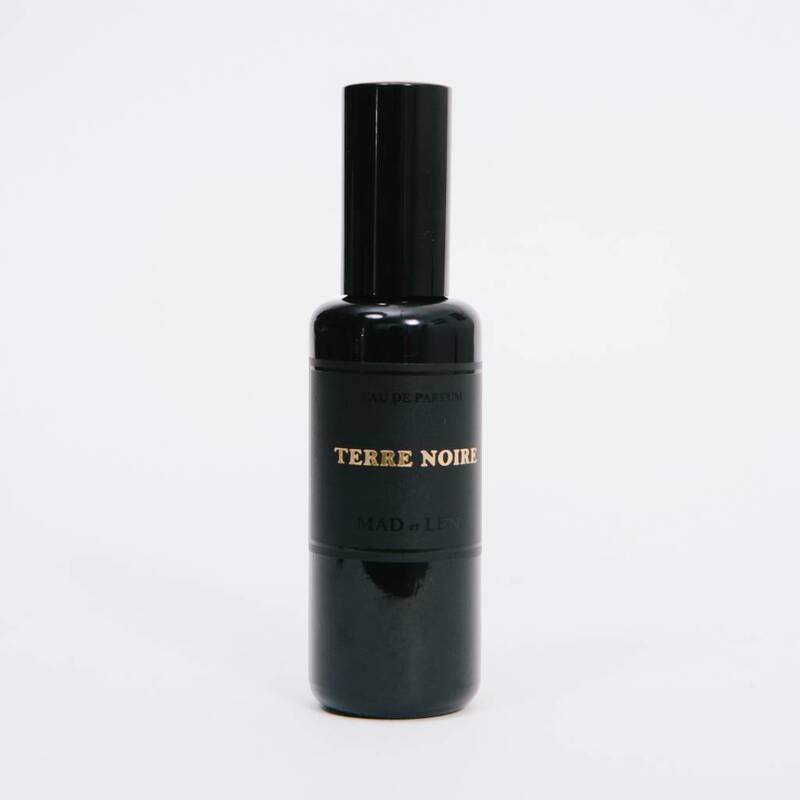 Terre Noire pays tribute to this great continental legacy with a rich and evocative elemental bouquet of bark, earth and wood, striking a cold and compelling atmosphere both haunting and naturalistically comforting. A pulsing vein of spice laces through the fragrance, harnessing the natural energy of the scent and preventing things from becoming too dark or relaxed. 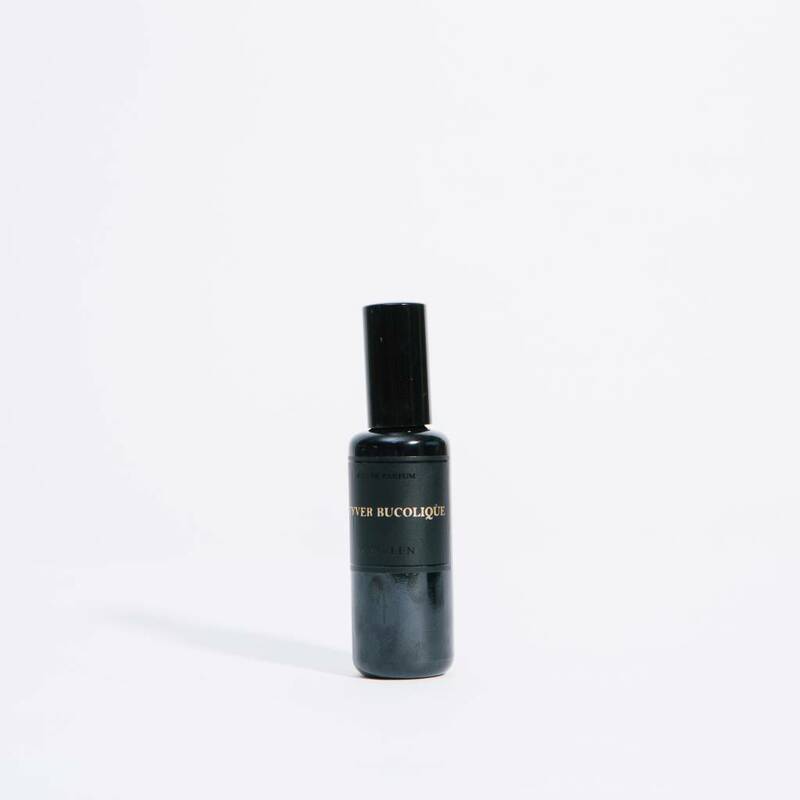 The total effect is magical- a perfect scent for dreamers, adventurers, and all travelers along the outskirts of the world we know.